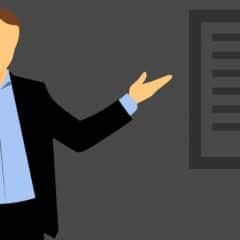 Passing the Bing Ads Accredited Professional exam requires understanding the concepts of pay-per-click (PPC) and how to run paid search campaigns using Bing Ads. 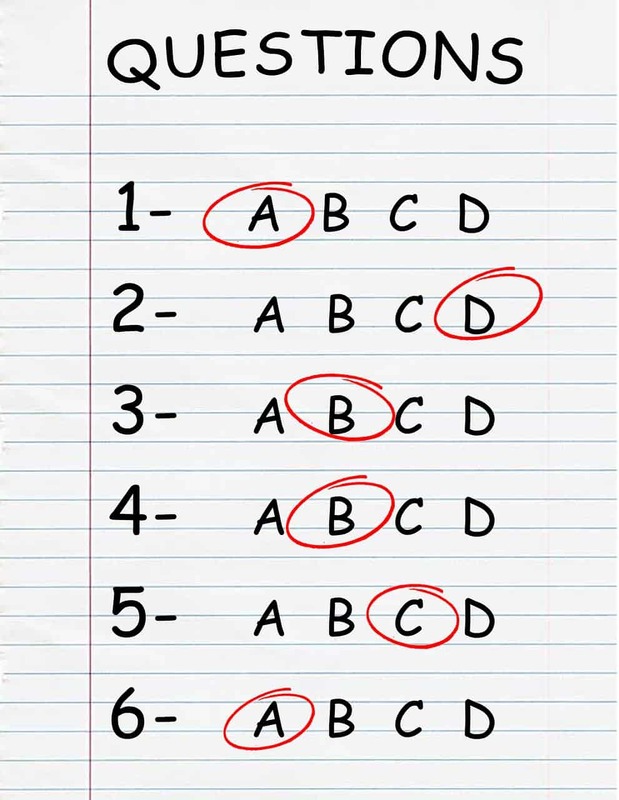 While Bing provides all the information you need to learn and pass the exam, here are the Bing Ads Accredited Professional Exam answers for those still unsure of the right option to pick. 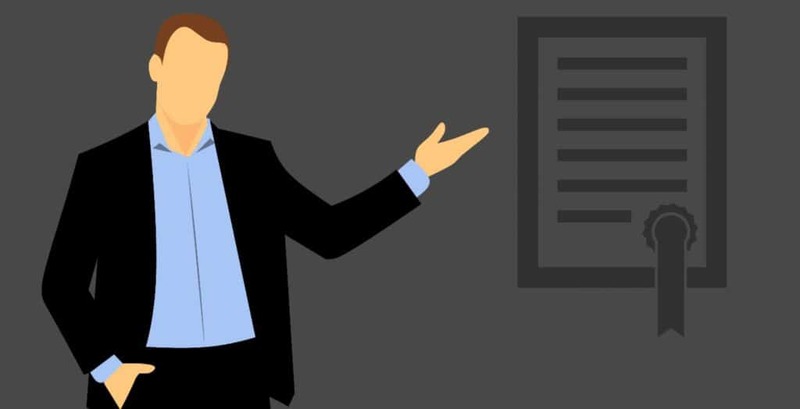 Passing the Bing Ads exam means becoming Bing Ads Accredited Professional and shows a general knowledge of paid search best practices and usage of Bing Ads. 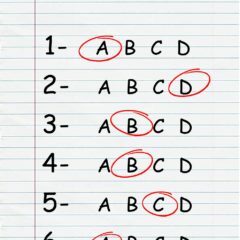 The test consists of 100 questions and requires score of 80% or higher in order to pass. Here are a few tips for passing the Bing Ads Accredited Professional exam. 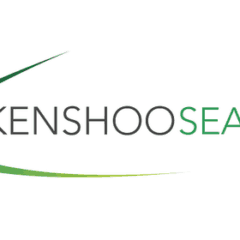 Looking to pass the Kenshoo Search Fundamentals exam with ease? Here are the answers you need to make it happen. 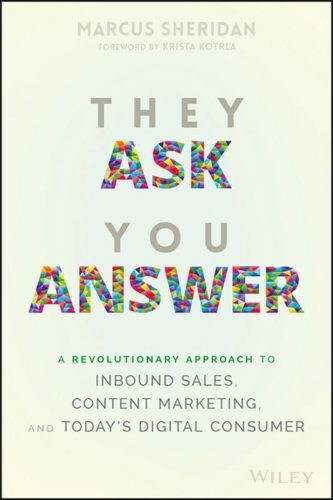 Understanding your market is a must for all marketers. It’s nearly impossible to sell to people if you don’t know who might be interested in your products. 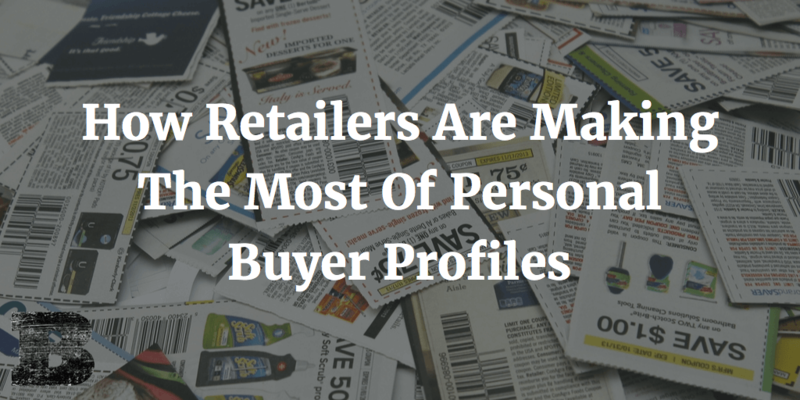 For years marketers have identified their market and connected with customers by building profiles of the people they believed were their buyers. While these profiles are helpful, there’s a more profitable way. 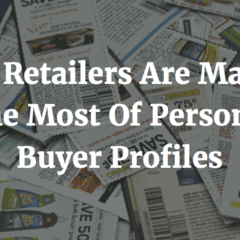 Learn how big retailers are making use of personal buyer profiles for big profits. 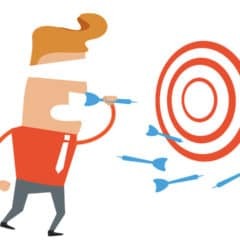 Content marketing is a wonderful tool for informing your audience and ultimately, moving potential customers through the funnel to conversion. 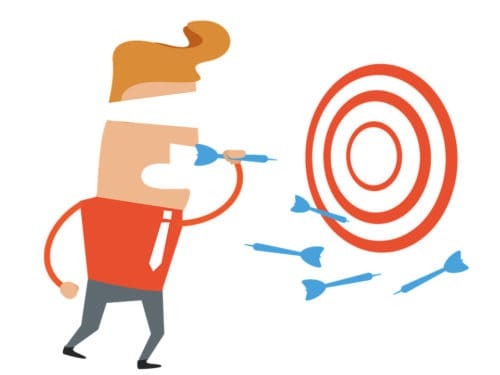 Sadly, most marketers approach content marketing in the wrong way. 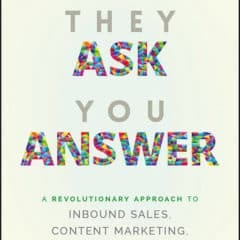 They Ask You Answer: A Revolutionary Approach to Inbound Sales, Content Marketing, and Today’s Digital Consumer addresses the biggest issue with the way most are executing their content marketing efforts.